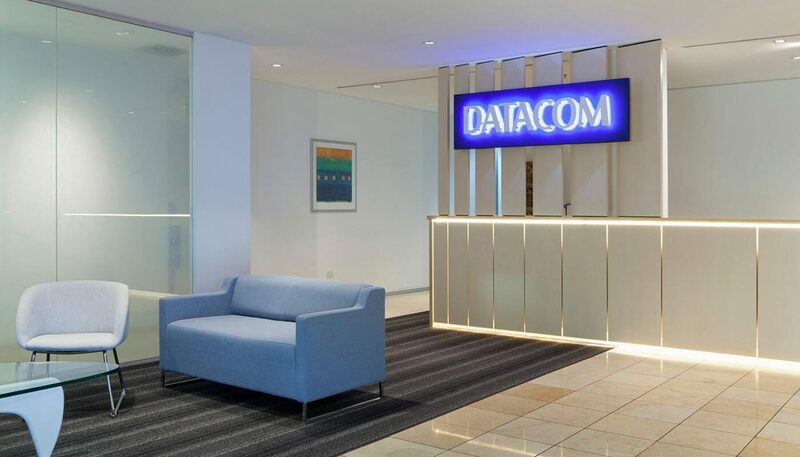 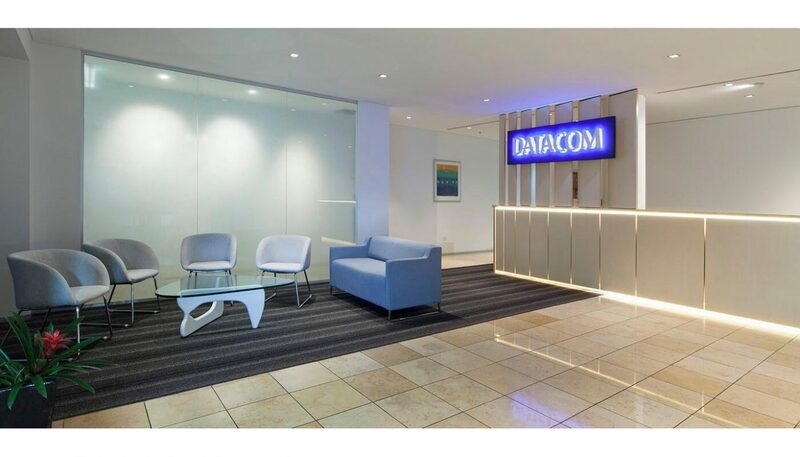 Datacom are one of Asia Pacific’s leading IT based service providers, running IT systems & processes for businesses. 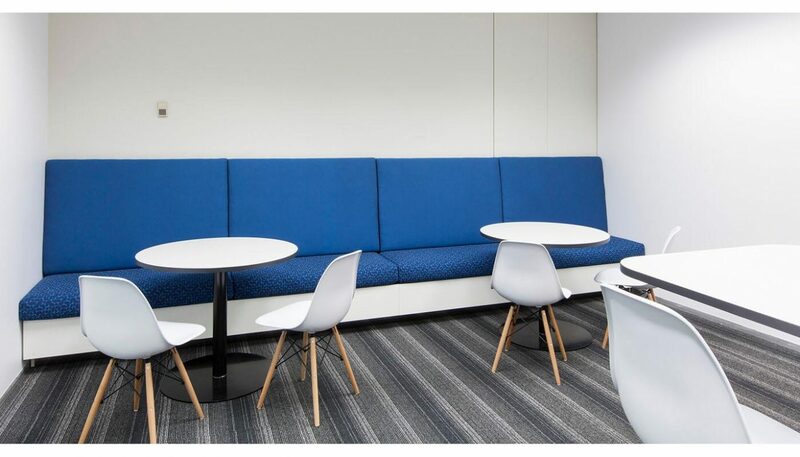 This project was aimed at reutilising existing spaces that weren’t functioning properly to provide more formal & informal meeting spaces, while also refurbishing the reception & lunch room. 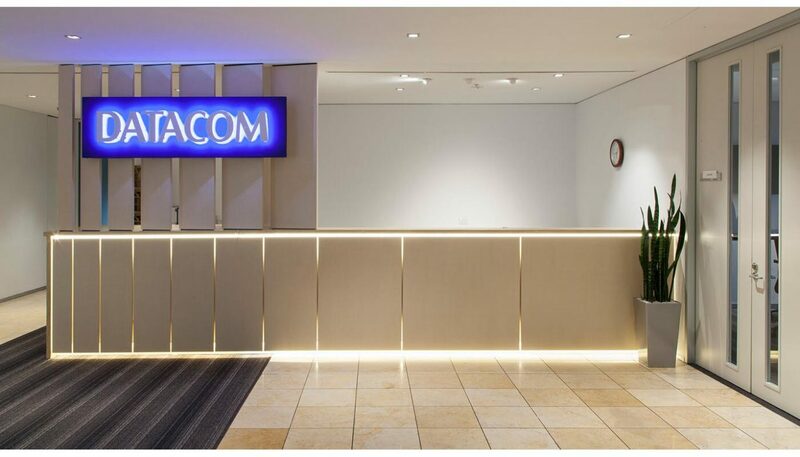 The reception desk was given a facelift, with feature blades, panels & new signage, as well as new furniture for the waiting area. 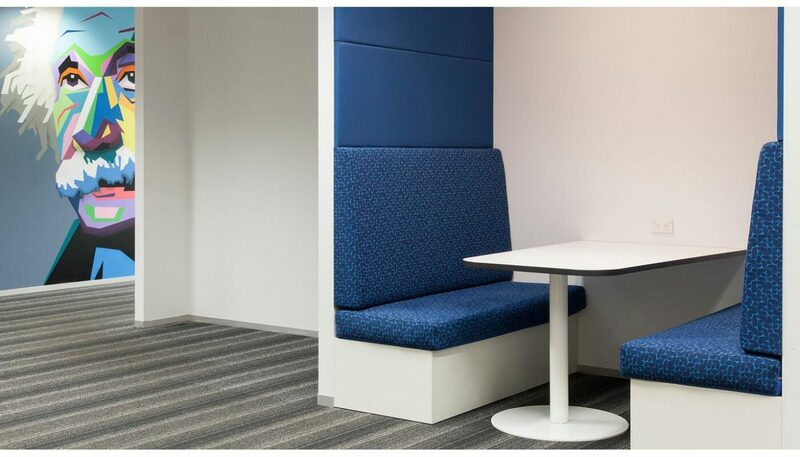 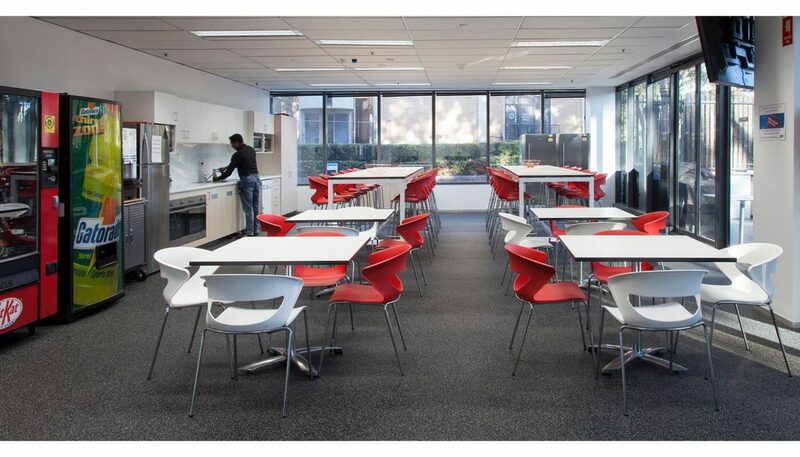 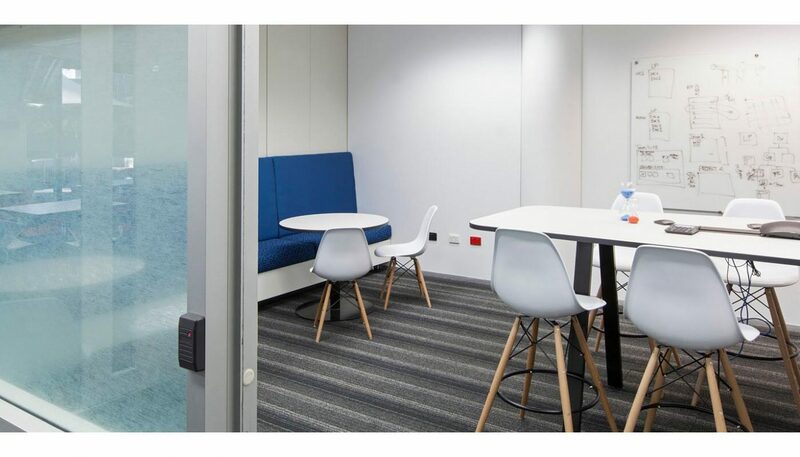 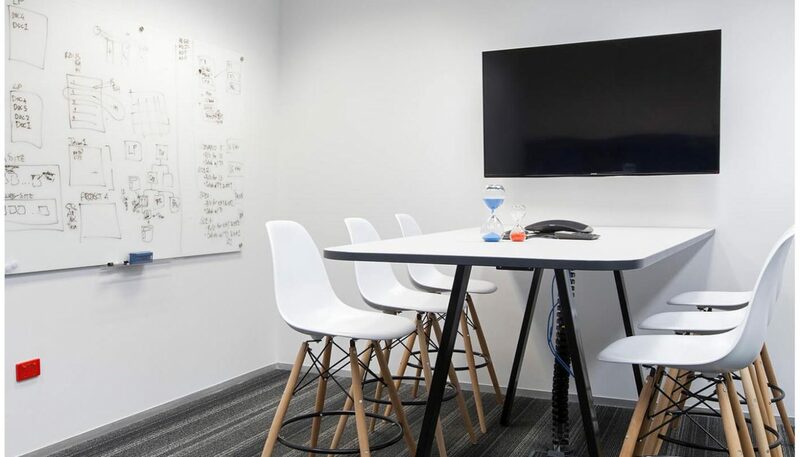 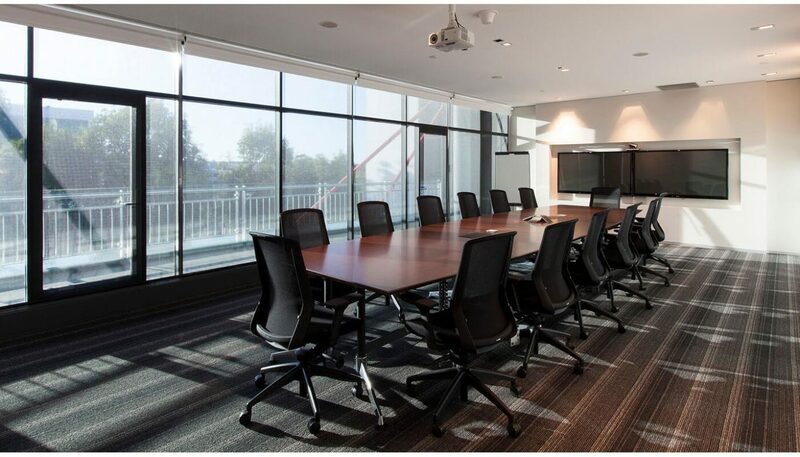 Meeting rooms were given a facelift with new furniture and the lunch room was completely upgraded, with additional meet- ing zones added for staff to gather & collaborate.